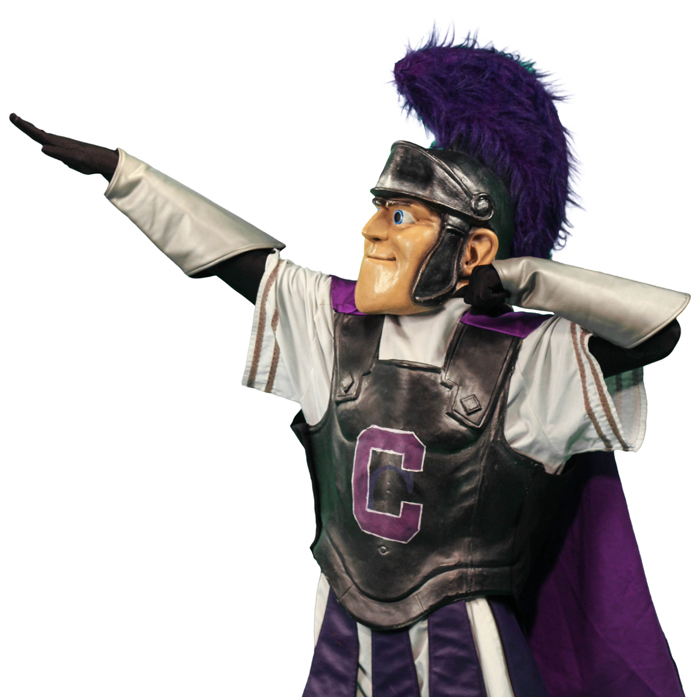 As defined by Merriam and Webster, a crusader is someone “who makes an impassioned and sustained effort to bring about social or political change,” and it is definitely one of the more unique mascots among the colleges and universities of the region. Cardinals are not known for being especially progressive, polar bears do not hold any strong ethical convictions, and to my knowledge, social change has never come about due to a bearcat. Capital’s campus is full of students who are all fighting their own battles, standing up for what they believe in an environment that lets them do so. Among the more obvious of these cases is the recent movement to change the mascot of the university. Ironic as it might seem, the students, faculty, and staff that make up this group are some of the best examples of crusaders that our university has to offer. The petition to change the mascot began in November, after the Tree of Life Synagogue shooting. The word “crusader” has undergone heavy connotative change since its inception. The Crusades were a series of medieval wars with the intent of capturing the city of Jerusalem and the Holy Land. While these violent expeditions were motivated by religious convictions, several treaties were signed at various points and the peace that was made helped shape the geographic faces of both Europe and the Middle East. The exchange of culture that took place is still evident today and is invaluable on a world scale. The idea that the word “crusader” is automatically attached to any kind of racist or genocidal attitude is a medieval idea that should have disappeared when the last European knight with any hatred in his heart left the Holy Land for the last time. America itself was shaped by crusaders, those who campaigned for gender equality, for civil rights, and for the LGBT community. While the country still has some work to do in terms of social change, the great distance we have already come is largely owed to crusaders of the more recent past. The emphasis needs to be on these positive elements associated with the current mascot, not on rebranding the university in an attempt to forget past overtones the term carried in years before. Students and staff of Capital should celebrate the accomplishments that we have made in the literal centuries since the Crusades instead of acknowledging guilt for the misguided holy wars of long-gone European rulers, as if there were some way today’s students could repay the lives lost. If the movement to change the university mascot goes through, the students and faculty will have proven themselves excellent campaigners for their cause, thus reinforcing the mascot they worked so hard to change. The word “crusader” means so much more than its original historical context, and the meaning it has taken on is a quality that any college student who stands up for what they believe should be proud to have. This is why it should be maintained as Capital’s mascot.